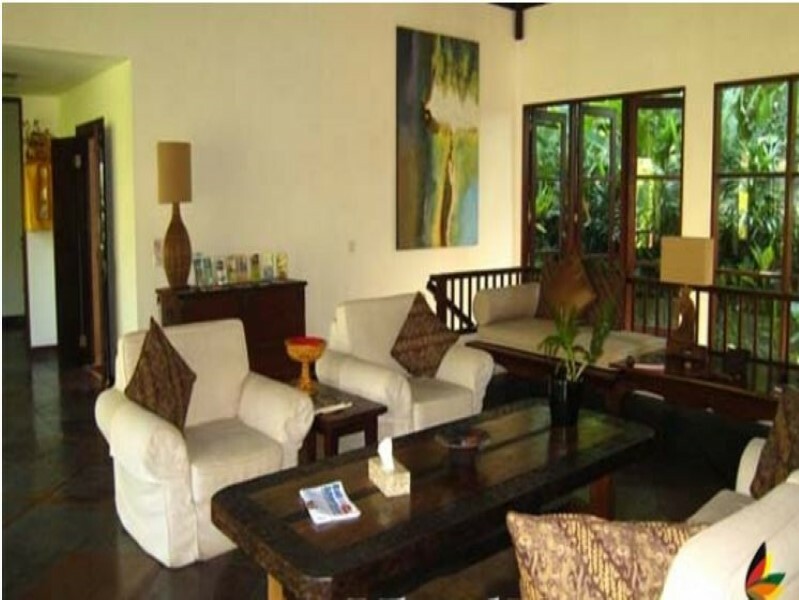 This beautiful freehold real estate has won Travelers choice award twice and it is located in a very serene neighborhood of Ubud. This stunning villa features 5 en-suite bedrooms with chic bathrooms. 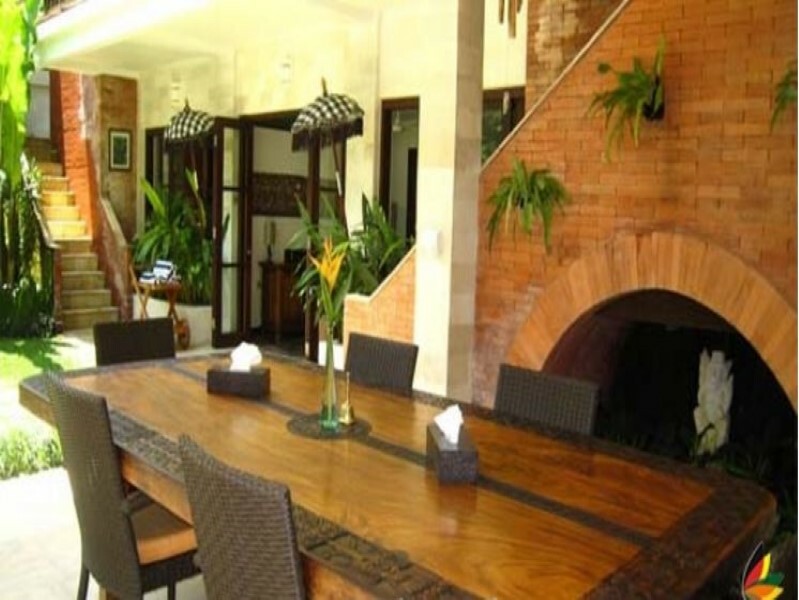 It is fully furnished and decorated with expensive furniture and artistic interior. 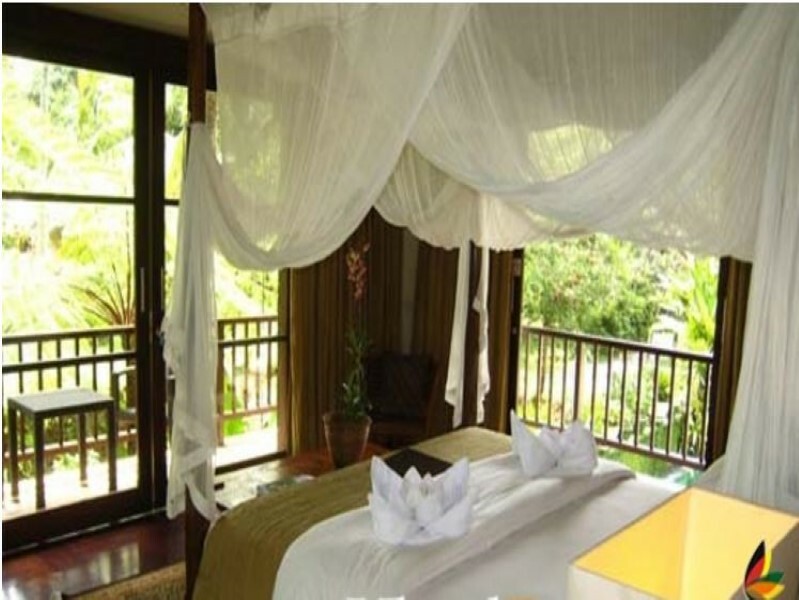 Owners have made sure that all kind of luxury and comfort is provided to you at your very best. 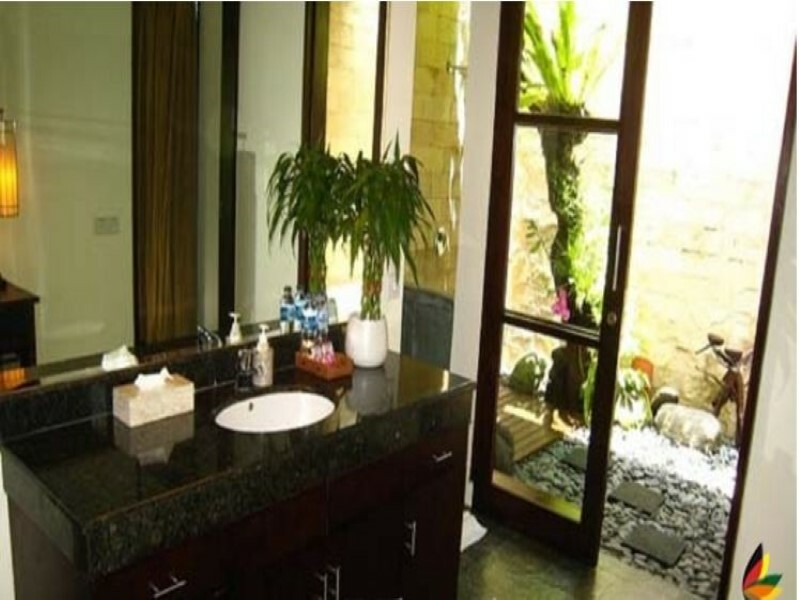 This property generously features a beautiful tropical garden, big swimming pool, spacious open dining area, spacious living area, separate room for office. separate rooms n bathroom for staff and a secure private parking area. 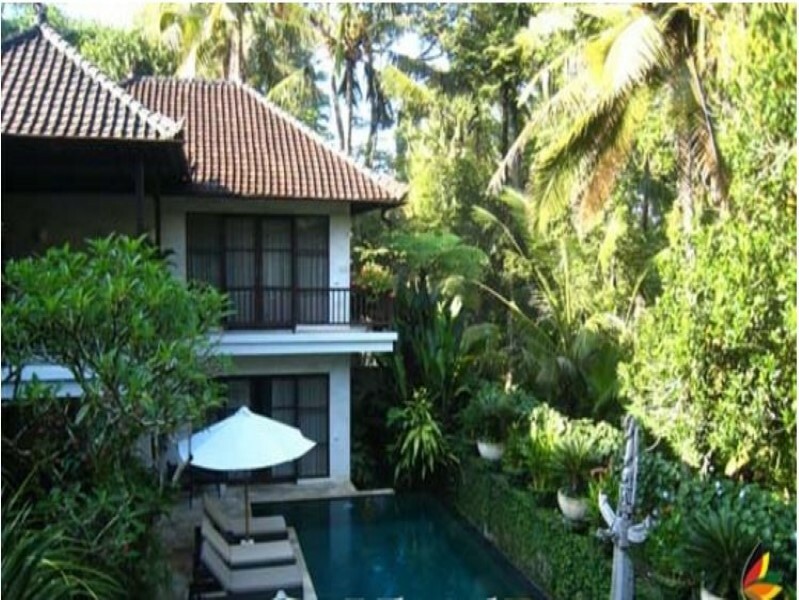 This is the best option available as a vacation home in Bali, it has a great history of running as a bed & breakfast business with ideal revenue generation. So choice is yours whether to buy and use it as a vacation home or rent it out as a rental house. Located just few minutes away drive from the famous Royal Palace, Pure Dalem Temple and other famous attractions of the Island.